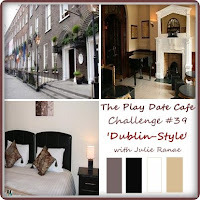 Time for another wonderful Color Challenge from The Play Date Cafe! Thanks to everyone who plays along with us each week! 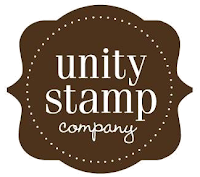 This week the PDCC welcomes Unity Stamp Company as our Sponsor, and Guest Designer Maren Benedict . This week we have another one of Julie's wonderful color stories, and she's traveling to Dublin (see inspiration photo below)! This winner of this weeks challenge will receive the following sets from Unity a $75 Value! Using this weeks colors and the inspiration from the pillow, I came up with today's card. The background paper is Night and Day Specialty Paper, I altered it by sponging Pumice Distress Ink over a Heidi Swap Damask Mask. 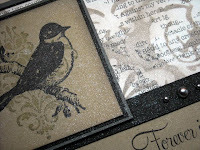 The Bird is stamped in Black on Kraft, with the Damask (both SU!) added in Grey. 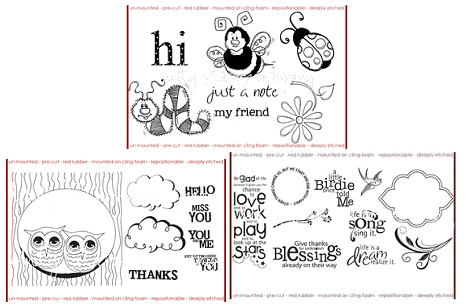 The sentiment is from Kitchen Sink Stamps Multi Step Wedding Couple. 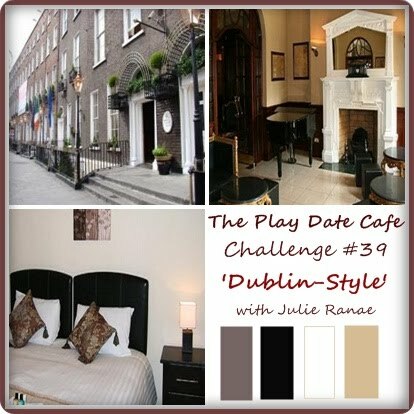 Here's this weeks Color Story Photo,we'd love for you to play along with this weeks challenge at The Play Date Cafe, you can find all the details here on how to enter. If you upload to any online gallery please use keyword PDCC#39 so we can find your creations! Love what you did with these colors, Lisa ! 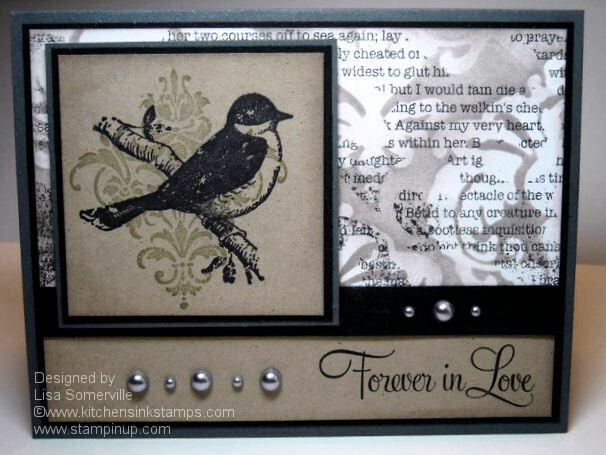 Love the colors of your card and those pearl embellies, and that bird overlay is elegant! WOOOOOOOW! This is fab too! I LOVE the idea of a bird over a flourish stamp::: NOTE TO SELF--must try that! Great card--beautiful! YOU ARE AMAZING!!!!!!!!!!!! Very pretty, love the stenciling on the base. Just lovely, Lisa! The masking adds such a wonderful subtle elegance! Love this birdie card! Stunning!! All of your art is always gorgeous and perfectly layered! Love wht you did with the colors for this week, beautiful card! So beautiful, Lisa...these are such beautiful elements. Love your card. Hugs, Gayle. This is gorgeous Lisa! I love the damask mask you've used, it's so beautiful! Must have a go at that! WOW! Would love to case this for my niece who just got engaged! LOVE it!